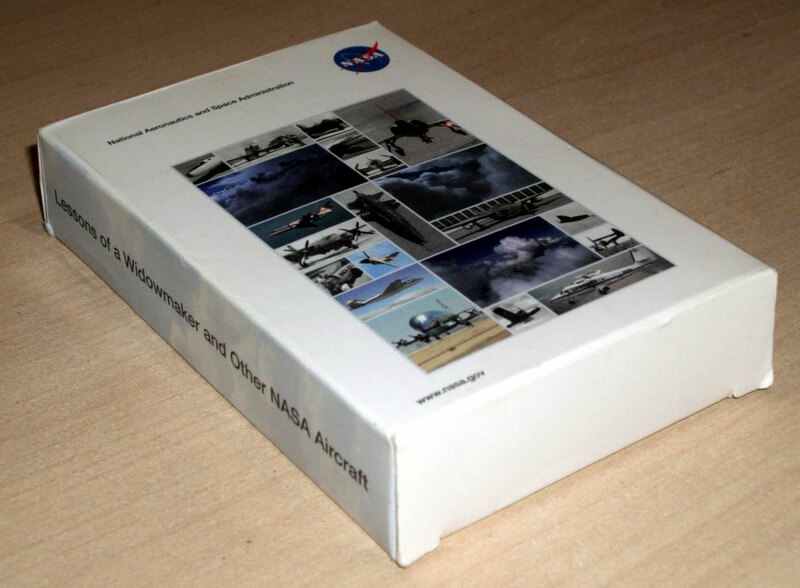 Lessons of a Widowmaker and Other NASA Aircraft. NASA's hangars have been home to many legendary aircraft. 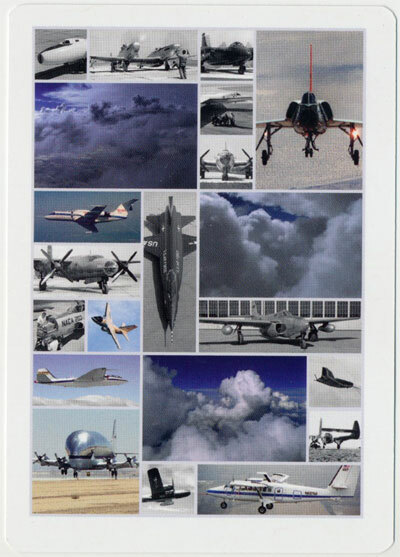 Each card in this special deck carries a photograph and description of a different aircraft or rocket developed in whole or in part by NASA. 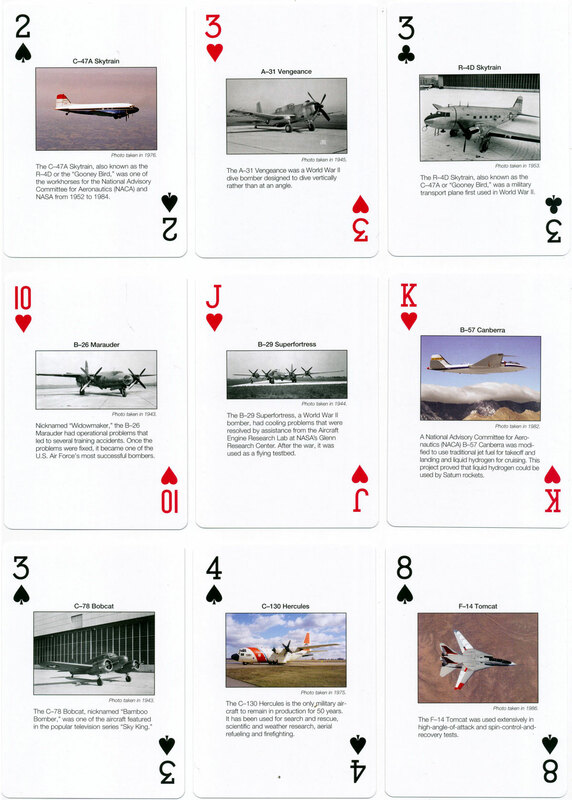 Above: NASA Aircraft playing cards, c.2010. Images courtesy Matt Probert.